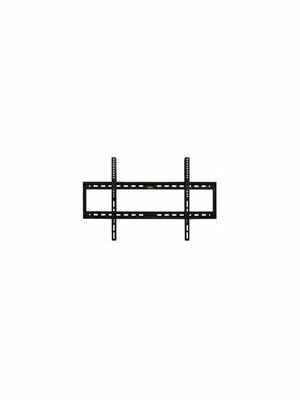 Offers brightness ratio of 350 cd/m2 and contrast ratio of 4000:1 that make it ideal for high lit area or semi-outdoor environment. 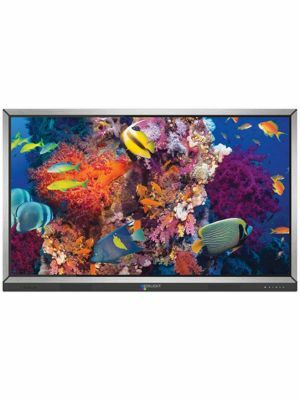 The ProColor 70” is designed exclusively for teaching purposes due to the features it possesses. The amazing PorColor 702U interactive flat panel display comes with UHD 4K resolution that keeps the attention of students towards the content by enliven visuals and vibrant colors. The smart Android UI opens door to a wide-array of apps that not only facilitate the teaching process but also promote convenience and learning. Thanks to 20-point multi-touch operation and IR touch technology, now students and teachers can interact with each other at a same time. 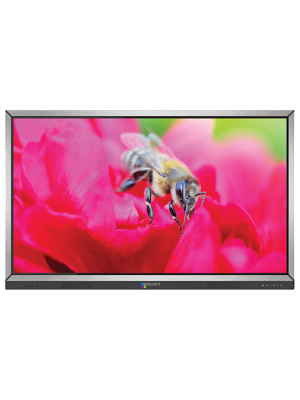 The ProColor 702U interactive flat panel display brings a seamless yet collaborative experience to the classroom activities. The ProColor 702U interactive flat panel display provides contemporary collaborative learning facilities to the students, thanks to the cutting-edge technology BOXLIGHT has introduced. With IR touch technology and up to 20-point touch operation or 10-point dual touch, students and teachers can work simultaneously over a single display without any limitations. This feature not only provides smooth and accurate touch operations but also promotes teambuilding activities. 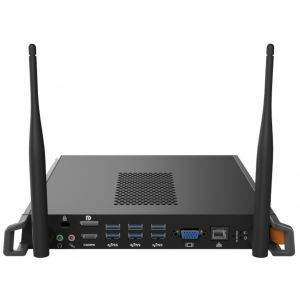 The ProColor 702U interactive flat panel display can catch the attention from far away due to the huge sized screen and 4K resolution. Now, every student will be able to see the content from anywhere in the class, making the entire room a learning platform for the students. 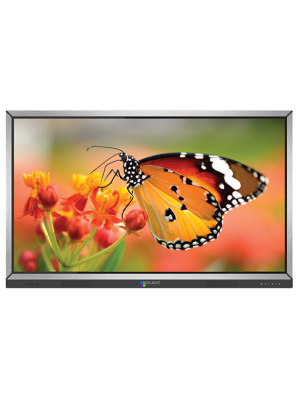 The ProColor 702 interactive flat panel is capable of delivering the desired results even in highlit area or semi-outdoor environment. The ProColor 702U interactive flat panel display is incorporated with the Android OS that is world’s most useful OS with hundreds of free apps. This means users can save a lot of cost and effort by just navigating to the app store and simply download the desired app. You can imagine the possibilities with the smart and elegant Android OS. The MimioStudio™ classroom software is a tool built exclusively for educational purposes that comes with many useful features. Now, teachers can create and deliver the collaborative lessons directly through the ProColor 702U interactive flat panel display. 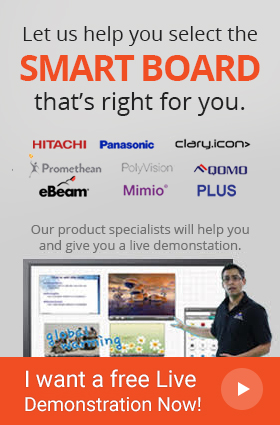 The MimioStudio™ classroom software is compatible with all of the BOXLIGHT devices such as document cameras to the pen tablet. Teachers can take advantage of this smart classroom software that keeps the users up-to-date with the latest teaching methodologies.